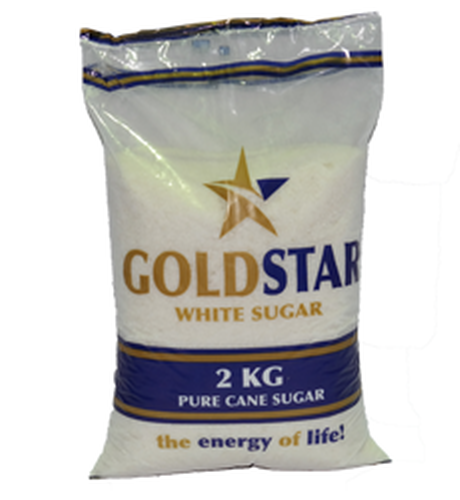 Starafricacorporation limited was established in 1935 principally as a sugar refinery, starafricacorporation limited has grown to become a diversified conglomerate listed on the Zimbabwe Stock Exchange. Starafricacorporation limited has an extensive asset base and employs over two thousand six hundred people. The Group has a strong human resources development policy that embraces diversity in its recruitment policy in line with its strategic intent to be a leading player in Africa.